Kevin Appel has always loved cars, tools, and mechanical repairs. He graduated from W.T. Clarke High School in Westbury, New York, with a Regents Diploma in mechanical engineering. From there, he became an apprentice in the automotive industry and was soon a fully certified technician. 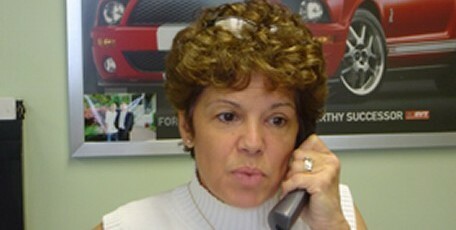 He founded Appel Automotive in 1981 as a Mobil service and gasoline station. 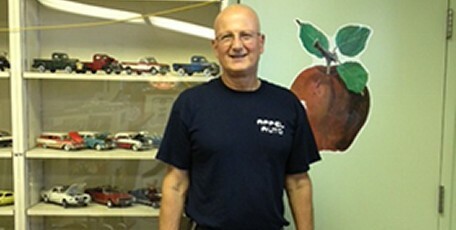 After 20 years as a Mobil franchise, he went independent and changed the name of the business to Appel Auto Service. To this day, Kevin and his team continue to provide the same great service that customers know and trust. When you call Appel Auto Service, you may have the pleasure of speaking with Kathie Appel to schedule an appointment or answer an auto-related question. Kathie is Kevin's wife, and is responsible for the phones and bookkeeping, but what she really enjoys is entertaining clients with conversation when dropping off or picking up a vehicle. • The Lucas Ford Lincoln Mercury, Inc.